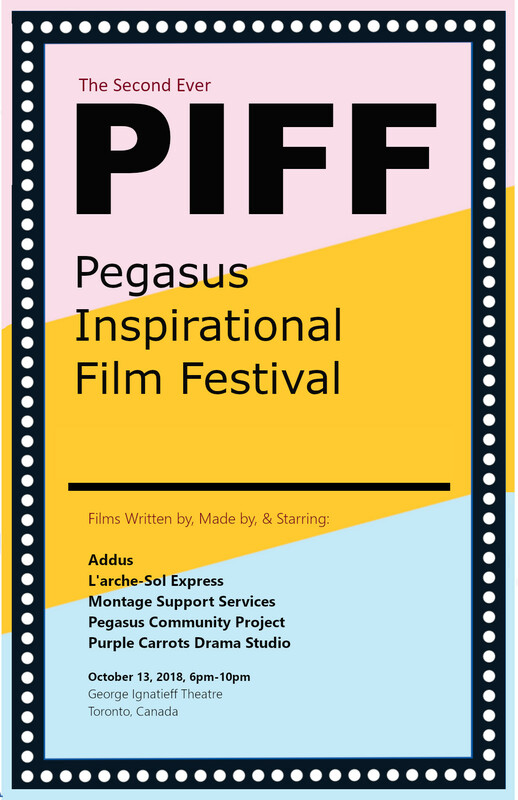 Vote for Pegasus at the Aviva Fund! Voting is officially open for the Aviva Fund! Register and use your 10 votes any day between today (starting today at noon) and October 4th! Anyone can register, so Spread the love (and this post)! 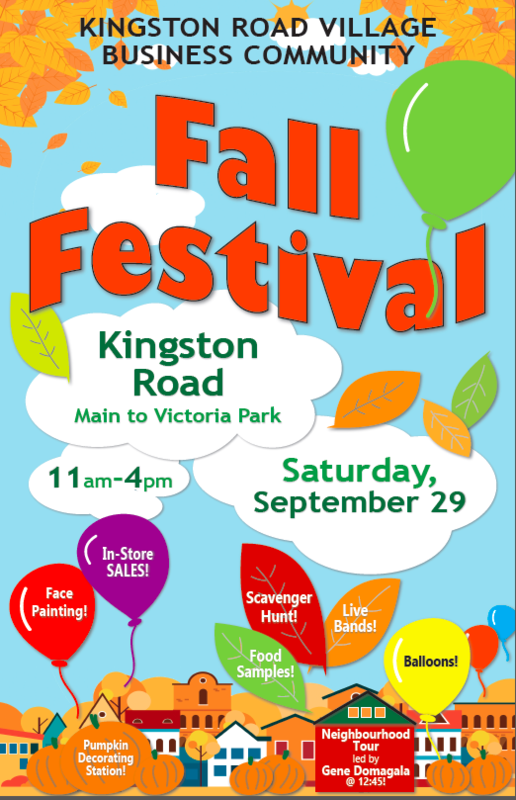 Check out the poster for the Sept 29th Kingston Road Fall Fest! We hope to see you there! 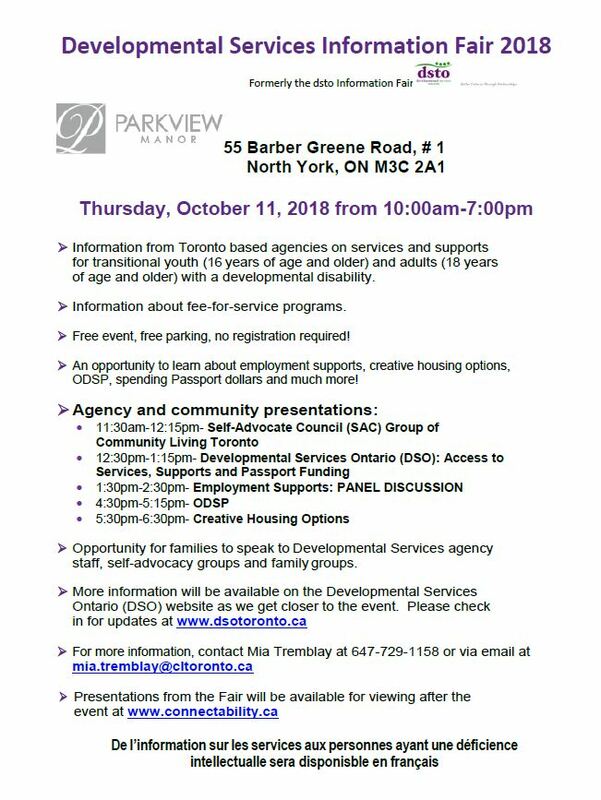 The Developmental Services Info Fair Returns October 11, 2018 and Pegasus will be attending! 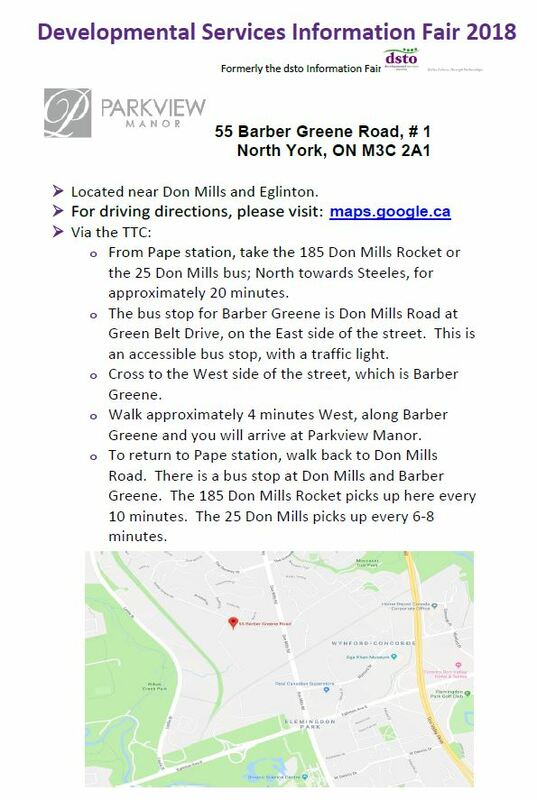 There will be Information from Toronto based agencies on services and supports for transitional youth (16 years of age and older) and adults (18 years of age and older) with a developmental disability.  Information about fee-for-service programs.  Free event, free parking, no registration required!  An opportunity to learn about employment supports, creative housing options, ODSP, spending Passport dollars and much more!  Opportunity for families to speak to Developmental Services agency staff, self-advocacy groups and family groups. Also announcing the final draft of our poster ! We hope to see you there!